The recently conducted three-day International Contact Center Conference and Expo ended in an affirmative note, with the industry report concluding that outsourcing call centers in the company are expected to continue hyper growth. The demand and appetite are there and we anticipate that this hyper growth will continue. reported Contact Center Association of the Philippines (CCAP) President Benedict Fernandez during the said conference held in Cebu last August 28. 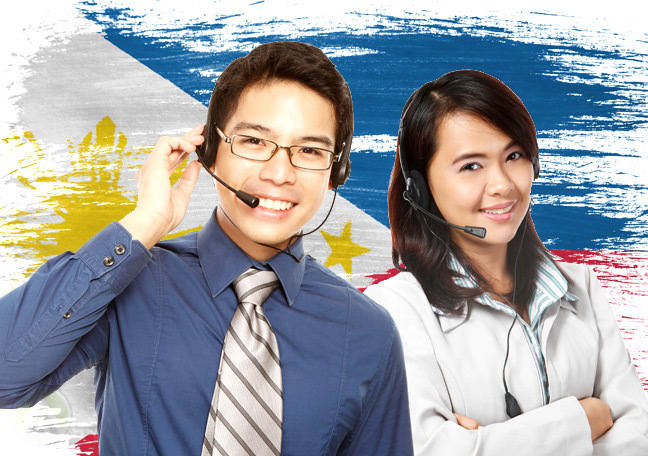 Hernandez said that despite the reduced share of US-based as well as customer service accounts, the Philippines has remained secure in its position as a BPO leader due to the niches it has created, particularly in voice-based accounts. In relation to this, the country excels in these three particular areas: customer service, sales, and technical support. However, the call center industry is not fail-proof. Currently, the main challenge it faces involve talent availability due to high attrition rates. In 2008, CCAP has measured the turnover rate at 60-80%, and it has remained consistently high with last year’s 55.3%. The main reason cited for employee resignation is the monthly basic pay, with agents demanding higher wages than offered. CCAP plans to address this whole situation by forging partnerships with institutions such as the Department of Education, and the Technical Education and Skills Development Authority (TESDA) to create programs geared toward improving the English skills of aspiring employees. Other challenges include cost competitiveness and custom support for small- and medium-sized enterprises. 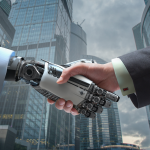 Hernandez also said that the call center industry should adapt and leverage emerging technologies, such as social media among others. Aside from these statistics, the CCAP President also discussed how the global reputation of the BPO industry has changed the face of the Philippines. “Filipino knowledge professionals are the best in the world. he added. Last year, the call center industry has a recorded revenue-on-revenue growth of 18%, hiring about 500,000 employees and earning US$8.7 billion. Open Access BPO offers a comprehensive list of marketing solutions, including voice and non-voice call center and back office services. Open Access BPO enables businesses to realize their potential by providing affordable yet high-quality outsourcing solutions as support to offshore operations. Visit our website to learn more about our company, or follow us on Google+ for latest news and updates.